Matt Miller talks school fundraising with Steve Wilzbach of Lucky Kats. Welcome to the School Zone Podcast. This week Matt Miller talks school fundraising with Steve Wilzbach of Lucky Kats. In the School Zone this week, Matt Miller talks school fundraising with Steve Wilzbach of Lucky Kats, Inc. Unlike any other fundraiser in the industry, Lucky Kats is an after school, digital program that aims to influence kids in a positive way by teaching them good character through online video games. This kid-friendly, safe, online entertainment environment is geared specifically toward K-5 students, so that they have the opportunity to play games that influence their character in a positive way. This chat free, advertisement free, environment features a hundred games that either help children build good character qualities or help to educate them. Additionally, Steve was able to implement his (and a friend’s) talents in animation by creating 16 characters for kids to interact with on the website. Each individual character is associated with positive character qualities, which help to relate with each child. For a school to get involved and start raising funds with the Lucky Kats program, all they have to do is to log onto their website: www.luckykats.com to create and activate a membership for an inexpensive $5.99 a month or $47.99 a year. Once they fill out and submit the online form, Lucky Kats will send the school a link for them to use to send out to parents. After that link is created, parents from the school have the ability to sign up their child and start making a positive impact in their child’s life while having a positive financial impact on their school. Don’t be afraid of digital fundraising opportunities. Lucky Kats has seamlessly implemented hassle-free fundraising into a kid-friendly, beneficial environment in which any parent can feel comfortable supporting. If you think you or your school would be interested in this 24/7 hassle-free fundraiser, visit their website at: www.luckykats.com. Thank you for joining us in the school zone this week! This week Matt Miller talks school fundraising with Steve Wilzbach of Lucky Kats. 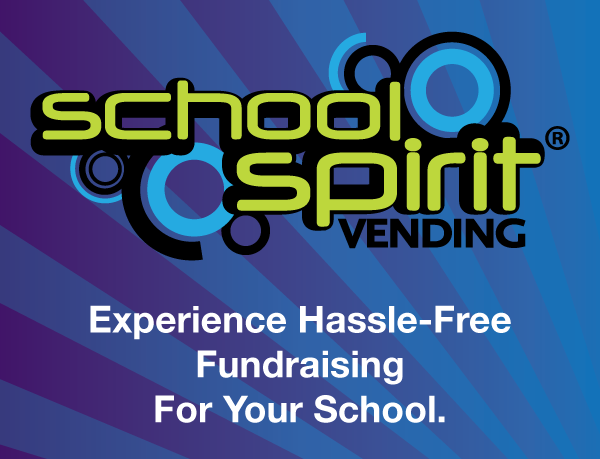 Simplify the search for innovative, profitable and fun school fundraisers with The 10 Top School Fundraising Ideas for 2017 guide.